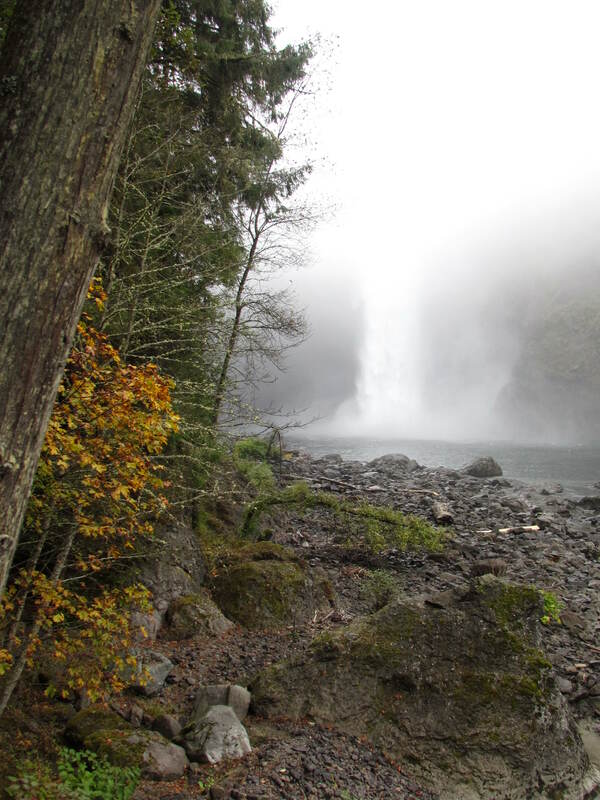 A chance detour to the Falls in the fog, surrounded by the colors of fall. 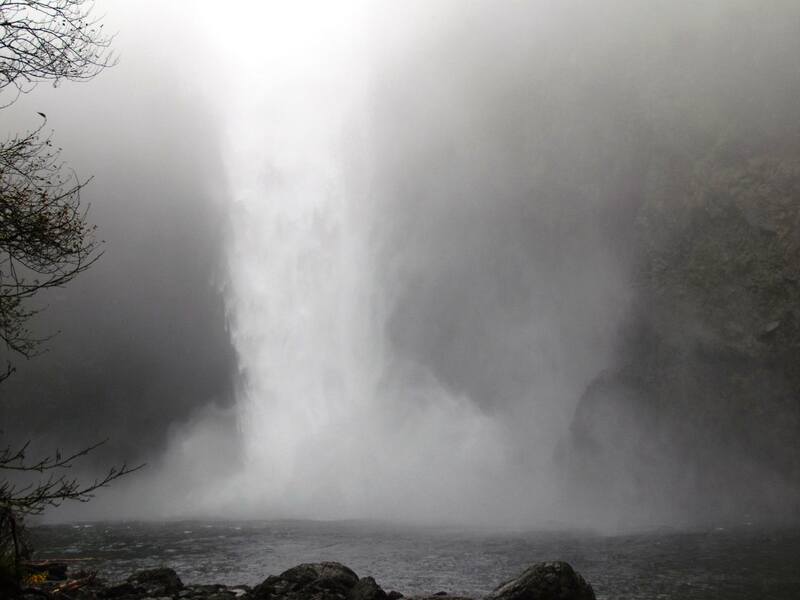 This entry was posted in Photos, Ponderings and tagged autumn, fog, photos, Snoqualmie Falls. Bookmark the permalink. Breathing taking shots! Thanks for sharing!